While fans of Mad Men continue to hold their breath for April 5th which marks the beginning of the end, The Hollywood Reporter sat down with creator Matthew Wiener and the stars of the show to discuss their journey from unknown actors to household names. 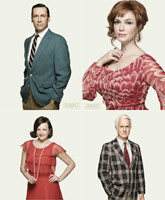 The final seven episodes have yet to air, but Mad Men is finished filming, and all the sets are struck. Find out how the (exceptionally busy!) 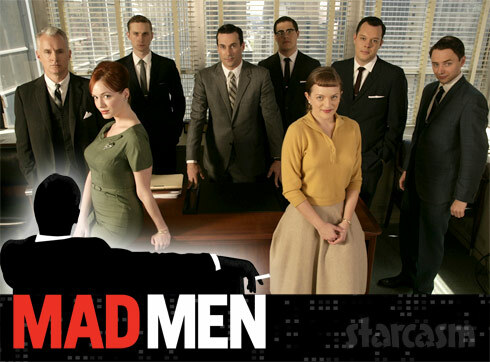 cast has been spending its time now that its days at Sterling-Cooper are through. What is Christina Hendricks doing after Mad Men? PHOTOS Who wore the Wes Gordon chainmail skirt better: Kim Kardashian or Christina Hendricks?